Internal Temperature Tags. Protrac iD provides leading RFID solutions. Ideal for remote wireless automatic temperature monitoring of frozen, chilled and hot food storage displays used in all retail areas of supermarket chains, service stations, fast food outlets and food preparation areas. Protrac iD RFID Temperature Systems are ideal for remote wireless automatic temperature monitoring of frozen, chilled and hot food storage displays used in all retail areas of supermarket chains, service stations, fast food outlets and food preparation areas. 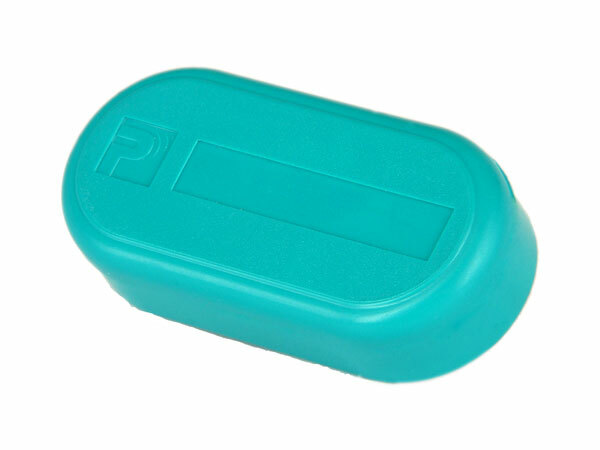 Protrac iD Internal Temperature tags transmit their unique identification code and temperature at pre-determined intervals to the readers located up to 25 metres away. At a transmit interval rate of 20 seconds (default), the tags have a battery life of up to 5 years. Hundreds of tags can be monitored by the same reader and multiple readers interconnect to provide complete overlapping coverage of any size venue. 2T8200 series conform to BS EN 12830:1999 for the transport, storage and distribution of chilled, frozen, deep-frozen/quick-frozen food and ice cream. Please contact us for any further information on our internal temperature tags.